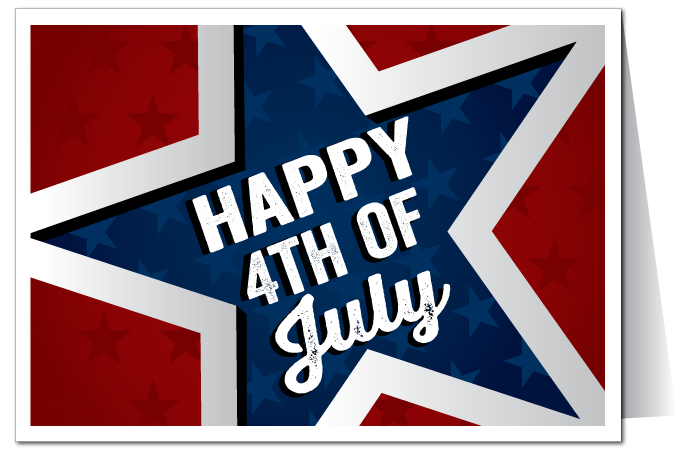 On Monday, Americans will gather to celebrate Independence Day; which marks a massive historical event that signifies the countries origins. 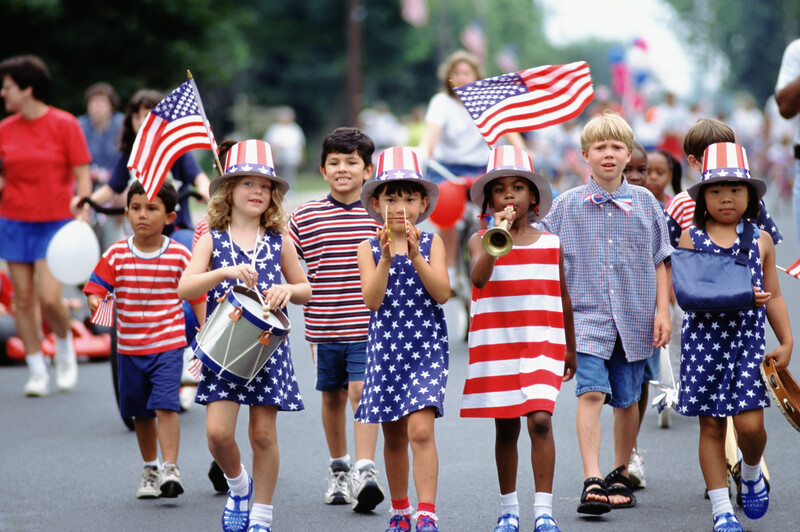 Independence Day in the United States is also known as Fourth of July and, July 4th. It is a most significant federal holiday in the United States since 1941. It celebrates the Declaration of Independence; adopted on July 4, 1776. If we go into history the tradition of Independence Day celebrations goes back to the 18th century and the American Revolution (1775-83). 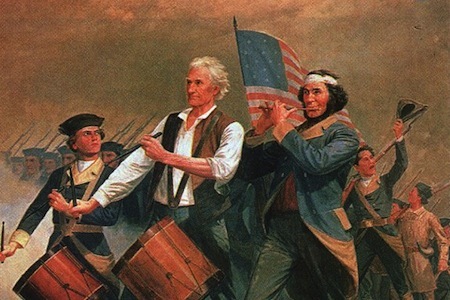 The thirteen colonies then fighting in the revolutionary struggle weighed a resolution and declared themselves to state and no longer be part of the British Empire, though the revolutionary war continued for some time after. 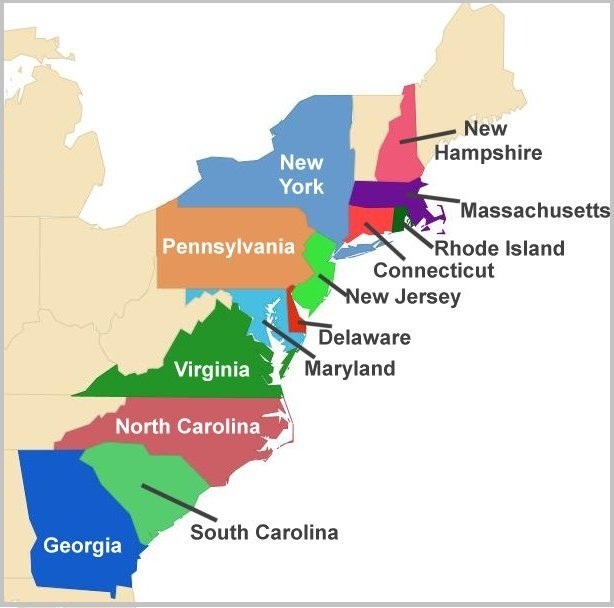 The true United States of America was made up of a collection of East Coast states known as the Thirteen Colonies; these were: New Jersey, Delaware, Pennsylvania, Georgia, Connecticut, Maryland, Massachusetts Bay, South Carolina, New Hampshire, Virginia, New York, North Carolina, and Rhode Island and Providence Plantations. These thirteen colonies were mainly agricultural colonies that run by the British — who had been present on the continent since 1587 - and broken for their resources, in particular to tobacco. The relationship between the settlers and British was once friendly; tensions began when the escalations over British laws and taxes such as the Sugar Act, driven by British financial needs. There was also a rising sense of nationalism in the country. From 1765, some settlers started to demand ‘no taxation without representation’, and called for their voice to be heard in the British parliament. This worry sometimes erupted into fighting and acts of disagreeing, such as the Boston Tea Party in 1773. This is an event organized to protest against the Tea Act, legislation gave the British East India Company a control on sales of tea in these Thirteen Colonies. Furthermore, the ailing feeling was caused by the Coercive Acts – which became known as the ‘Intolerable Acts’ to American Patriots. These Acts were implemented in response to the Boston Tea Party and the laws took power away from semi-autonomous Massachusetts. In response to the above factors, the Continental Congresses held a meeting among the delegates from all the Thirteen Colonies. 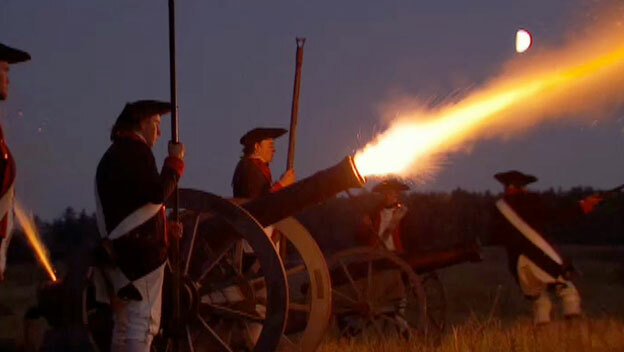 But, at the second meeting in 1775, a war of independence against Britain was declared. The very next year, the Declaration of Independence was signed by the 56 representatives of thirteen self-styled states. (previously the Thirteen Colonies). The signatories included future president Thomas Jefferson and Benjamin Franklin. The disagreement continued until the 1783 Treaty of Paris, which ended the war in favor of an Independent America. Since the 18th century, the general celebrations marked the day with fireworks, speeches, parties, feasts. In Bristol, Rhode Island, there was a salute of 13 gunshots in the morning and evening in 1777. This town was held to be the nation's longest running Independence Day celebration. In 1778, George Washington, then a general in the revolutionary army, issued his troops with a double rum ration. There was a first recorded music commemorating independence called the ‘Pslam of Joy’, written by Johann Friedrich Peter in Salem, North Carolina. Many towns and cities across the Unites States have their own style of celebrating their annual celebrations. How the government marked it? The Congress made this day as an unpaid national holiday for federal workers in 1870, and in 1938 it became a paid holiday across the country. The Government officials take part in celebratory functions and make speeches. How do people celebrate it today? Fireworks and parties are the most well-known activities associated with Independence Day. All major cities have fireworks displays and you can also see one given by the White House. Being a national holiday, it also serves as an occasion for vacations and reunions.